A coffee cup tree holder is a gift I often give. 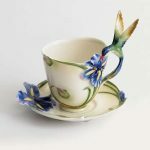 I have selected for you a variety of coffee cup tree holders. They make great gifts for new homes, coffee lovers and collectors. 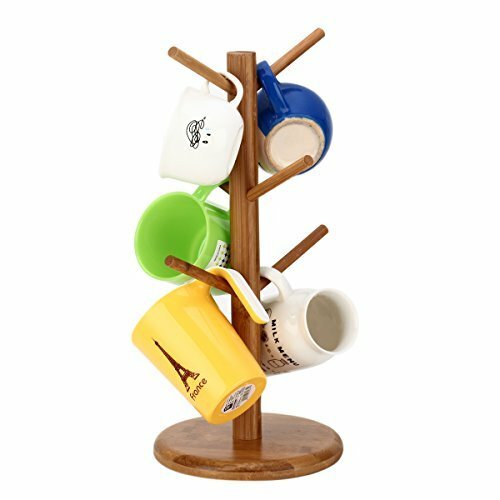 Or perhaps you simply want a tidy and handy way to store your mugs or a novel way to display a collection, a mug tree might be just what you need. 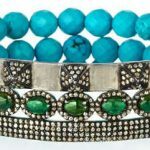 Here you will find a variety of style at prices you can afford. 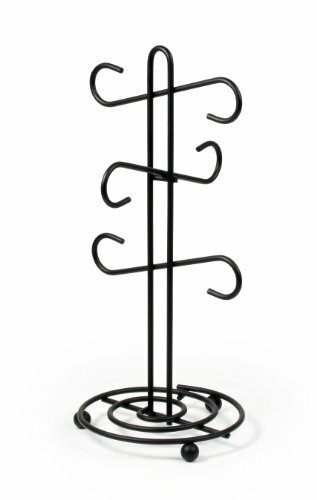 Coffee cup tree holder? 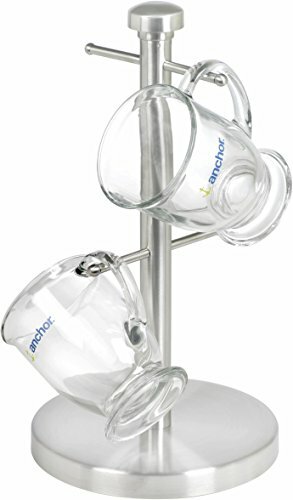 mug holder? mug tree or mug stand? Whatever you call them, no kitchen should be without one. Can it still be called a tree if it isn’t made of wood? Certainly it can! Pick stainless steel if you want to make sure this lasts without rusting. 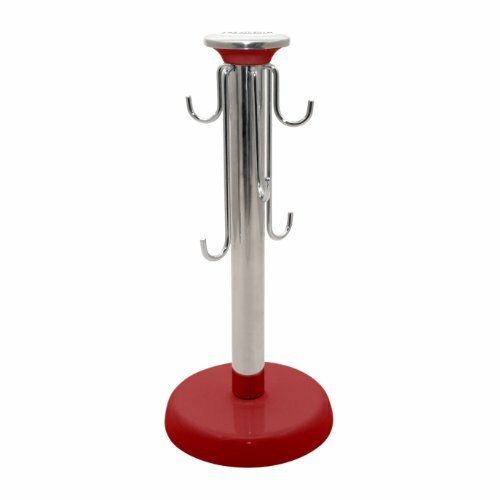 Stainless steel stands always look timeless and sleek. They fit in with any kitchen decor. 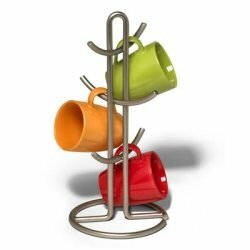 Please be aware that a good quality mug tree in stainless steel is expensive but will last forever. You can find cheaper ones, but like everything, cheap is cheap. 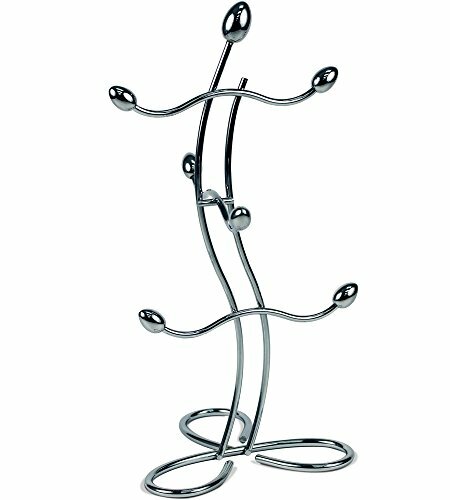 A quality stainless steel tree with cost you anywhere from 35 to 50$, more is you go for a designer piece. 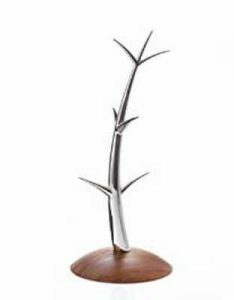 Danish modern style cup tree. Stunning and very elegant piece designed by Wei Young. 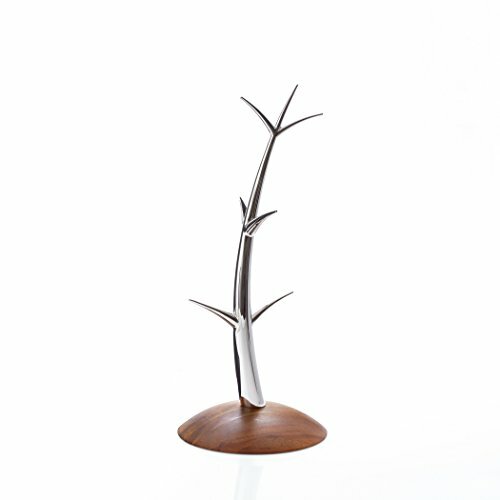 Hand crafted of wood and stainless steel. High quality and beautiful. Holds 6 mugs. 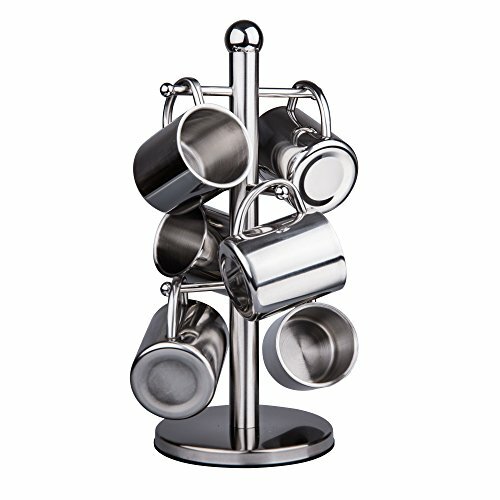 If you want a metal mug tree that is less expensive than stainless steel, look for metal with a chrome or bronze finish. 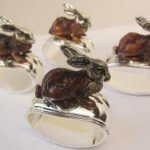 They will most likely won’t last as long because the finish will tarnish or peel, but they are much cheaper. 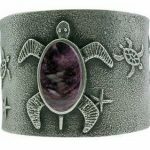 Again available in a large price range. You can find some made in the USA (like the Montana Woodworks one below), or cheaper one made from lower quality wood. 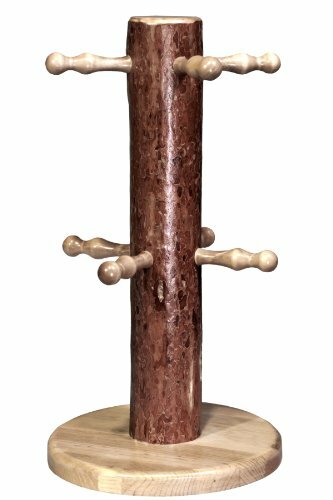 Who made the first Coffee Cup Tree Holder? 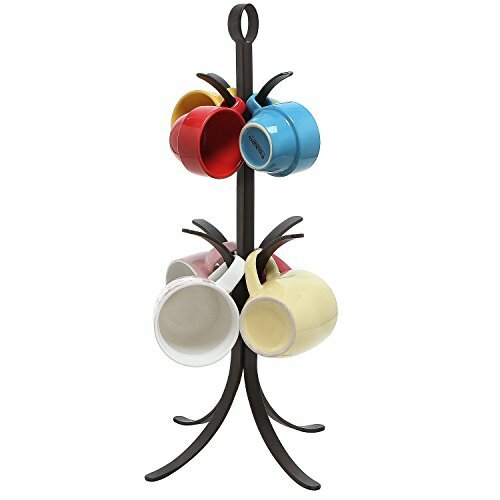 Why is it called a mug tree? Nobody quite knows who invented the first mug or cup tree. Certainly it was common for cups to be stored hanging from a rack and some believe that first started as a trend from on board ship to keep them secure in heavy weather. Take it with a pinch of salt but it is said the trend was carried on at home with cups and mugs being stored hanging by their handles from hooks fixed to a dresser. Of course, few modern kitchens have dressers these days and so a tree to hang them on is very useful. 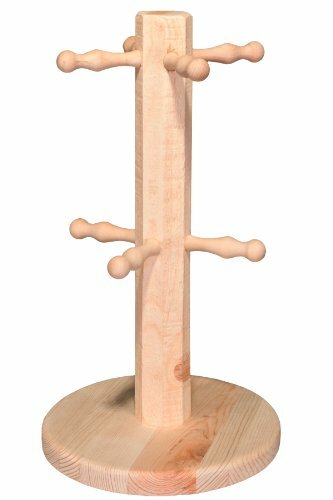 The first mug holders were made of wood with arms like branches to hold the cups and mugs, hence the name “mug tree”. Now you find mug holders in all sorts of material, from wood to plastic, to steel, to iron and just about everything else you can think of. Whatever your style you will find one to suit you.